Especially for immigrant parents…they come to this country to better their lives & the lives of their children. They have sacrificed leaving their families & sometimes risked their life…so they expect a lot from their children. That’s where I came in, instead of the expected doctor “i was supposed to be”…I decided to not even go to college. I started working in a salon when i was 16. 2 years down the road I met a very inspirational person…she wanted to hair & makeup when she was younger but her parents wanted her to go to college. So she went & became a manager at Merrill Lynch….after working there for a while she quit her job with benefits & paid vacations to pursue her childhood dream of hair & makeup. The other day she got paid $1,350.00 for 2 days of work basically doing nothing. More than what she made at Merrill Lynch in a week. Isn’t that surprising? !This was for some political campaign & all she had to do was powder their faces. It really gives hope..there are many more opportunities working in the beauty industry other than just being stuck in a hair salon or spa. Right now she is making near $10,000 doing what she loves to do & works a max of just 14 days out of the month. Hairstylists & MakeupArtists don’t get the respect they deserve. 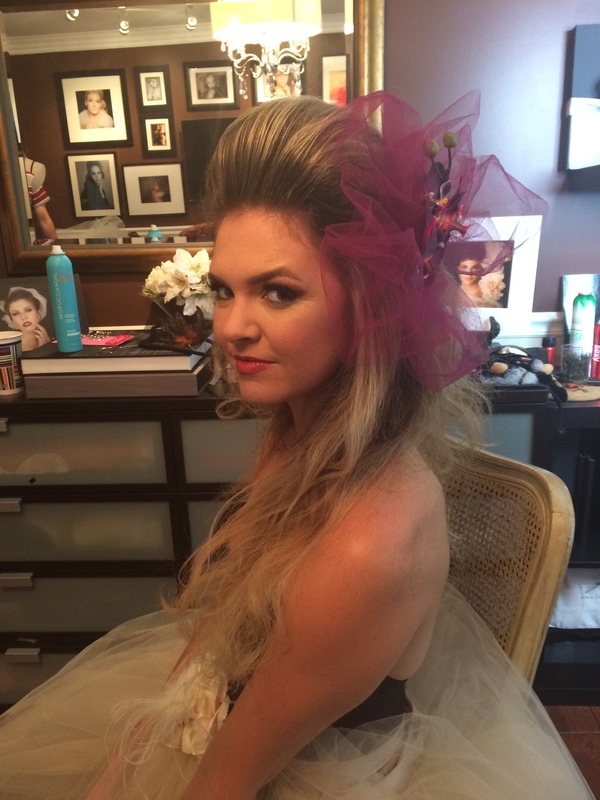 This is some hair & makeup I did for a photoshoot yesterday…turns out I’m good with volume lol. I am so happy I got to work with this photographer again from a year ago. I can’t wait to share the pictures with you.